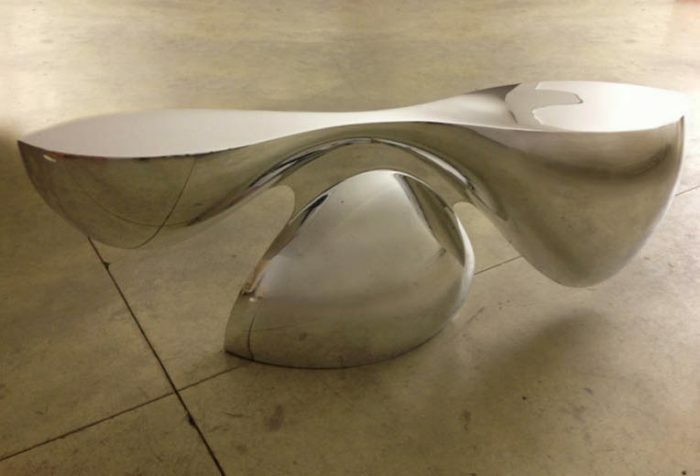 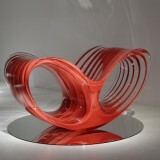 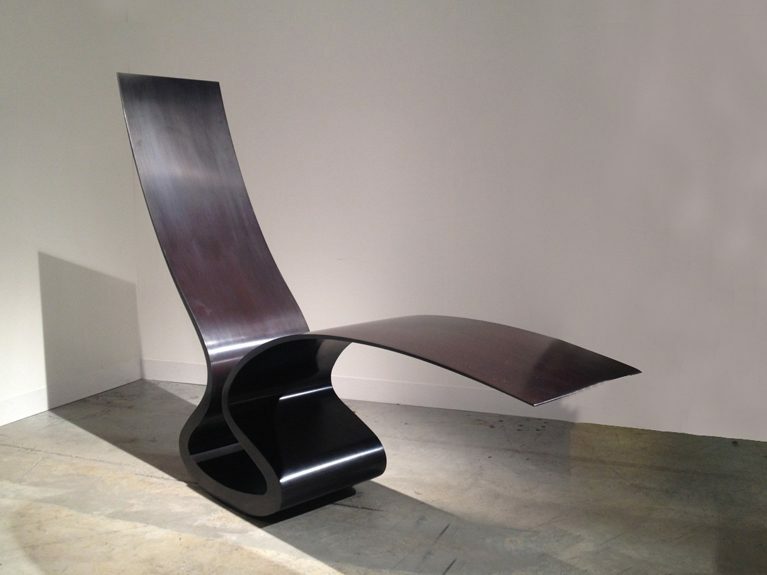 Ron Arad, born in Tel Aviv in 1951, is an architect, artist and industrial designer. 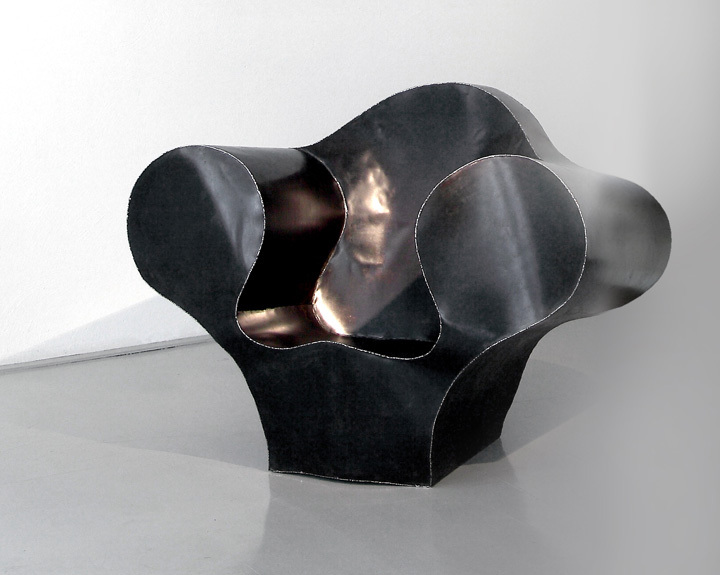 Son of a painter and a photographer, Arad was first educated at the Jerusalem Academy of Art. 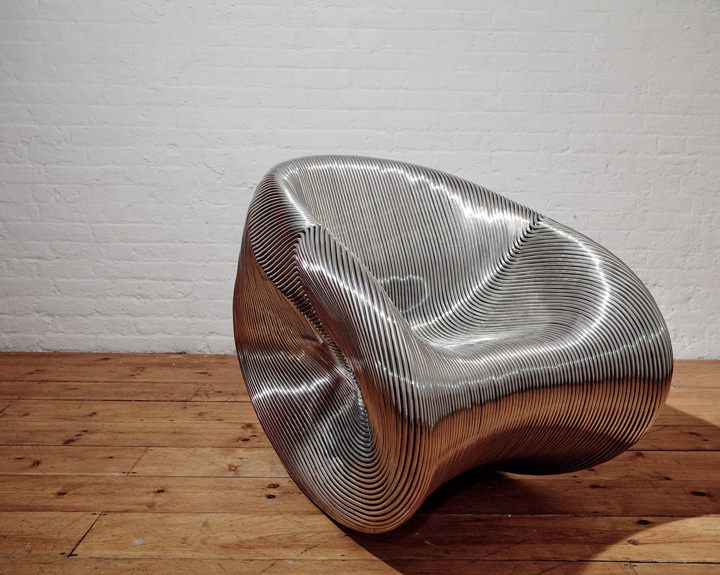 Later he studied at the Architectural Association School of Architecture in London and became an architect in 1979. 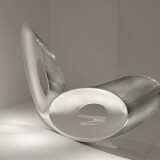 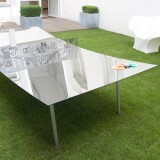 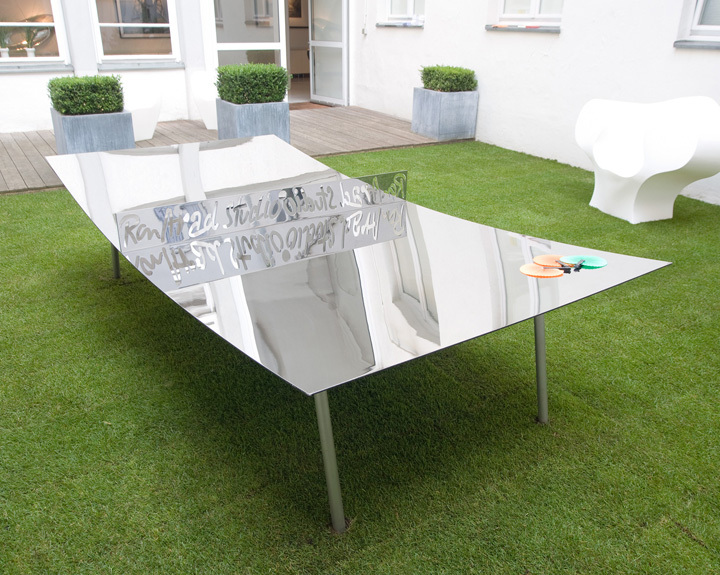 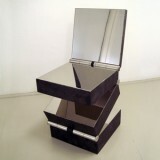 In 1981 he co-founded with Caroline Thorman the design and production studio ,,One Off”. 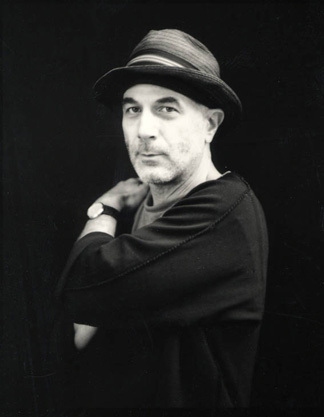 In 1989, Ron Arad Associates architecture and design practice was established and from 1994 to 1999 Ron Arad Studio operated a studio in Como, Italy. 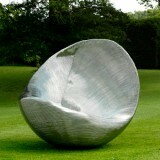 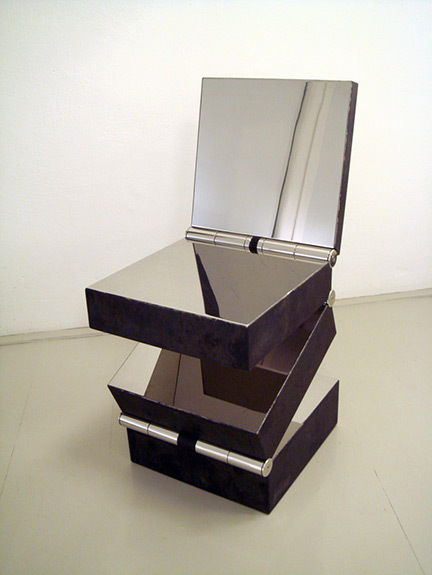 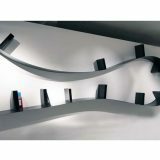 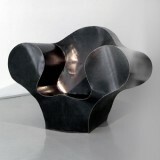 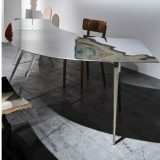 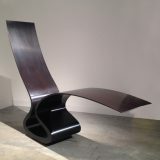 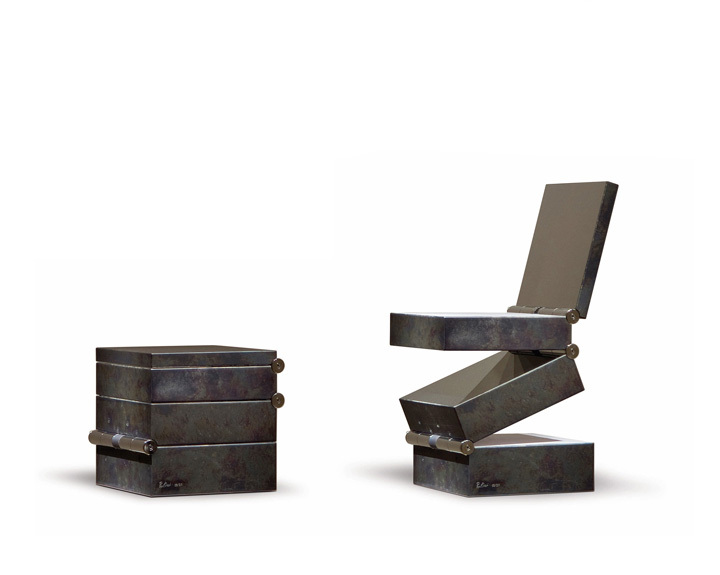 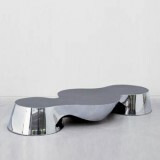 From 1997 until 2009 Arad was Professor of Design Product at the Royal College of Art in London. 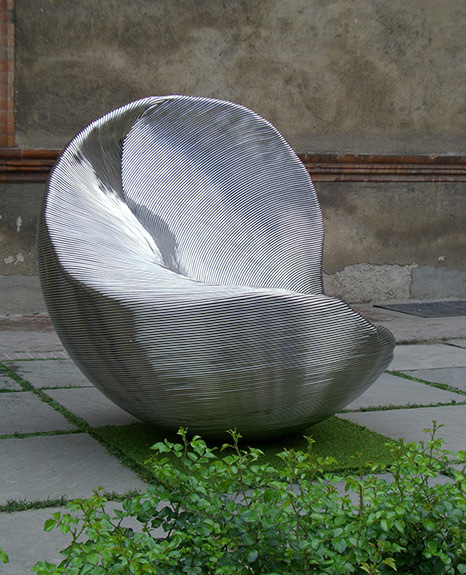 He has run several design workshops for students, including those at the Vitra Design Museum at Weil am Rhein, Germany, Vitra Farm in France and Ravenna in Italy. 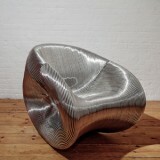 Arad was a Professor for Design Product at the Royal College of Art from 1997 until 2009. 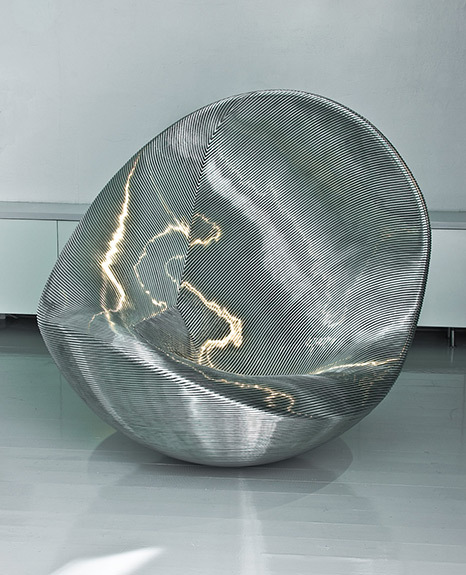 He continues to lecture on his work regularly at universities and design schools worldwide. 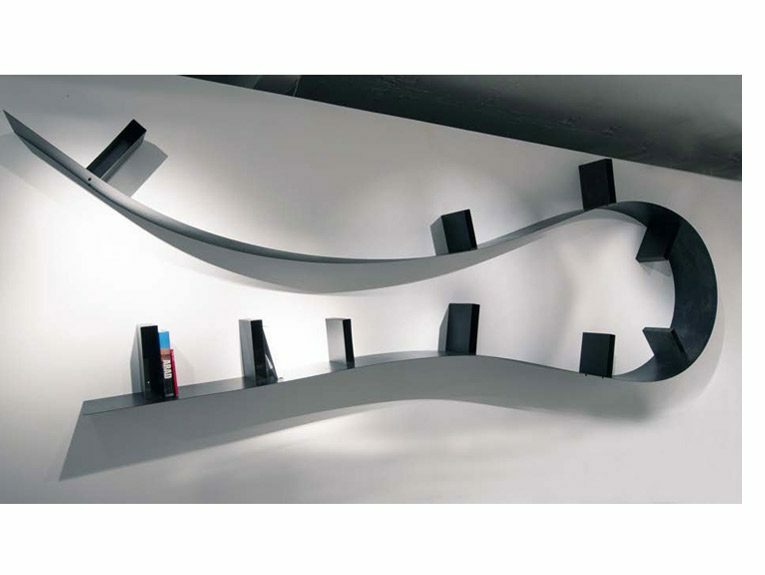 contemporary design and architecture. 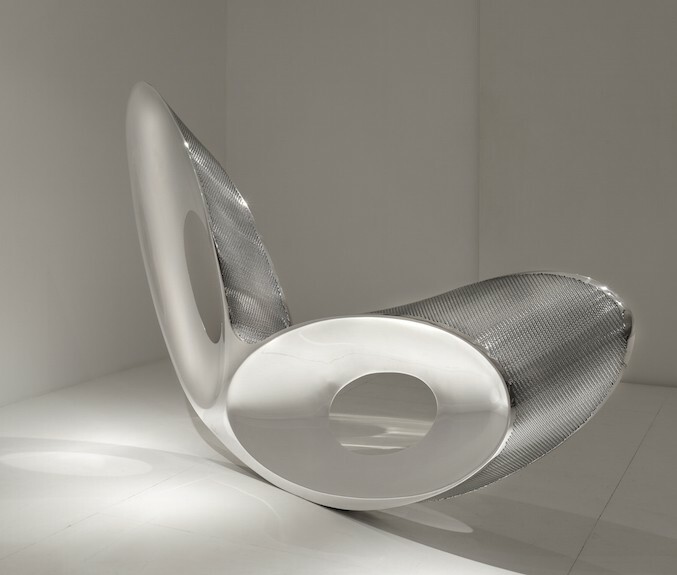 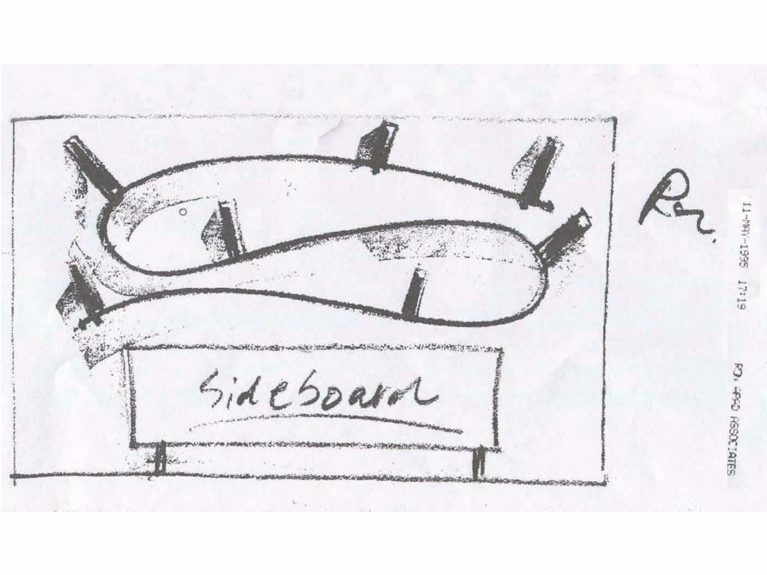 As an architect, Ron Arad is known for his inventive sculptural approach to spaces. 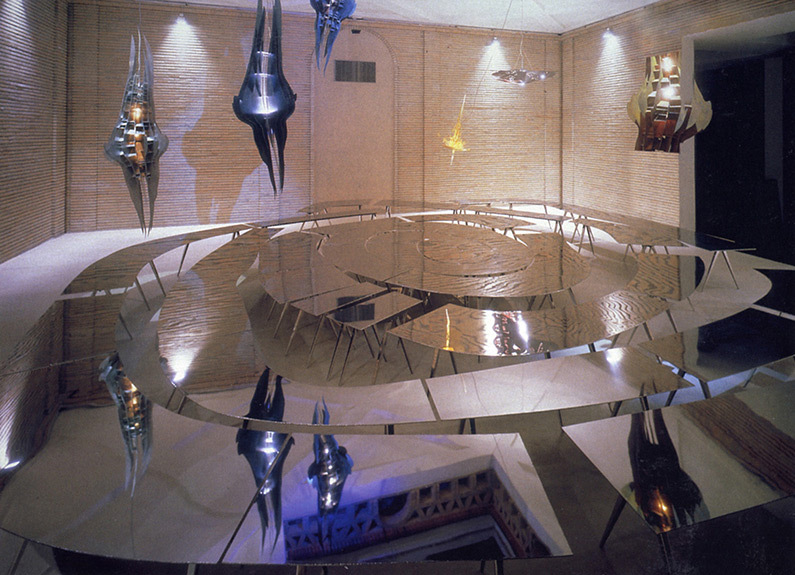 His art and design work is included in the permanent collections of important institutions around the world and his work has featured in numerous exhibitions. 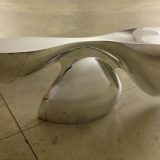 His solo exhibition ,,No Discipline” opened at the Centre Pompidou in Paris in 2008 and travelled to New York’s MOMA in August 2010. 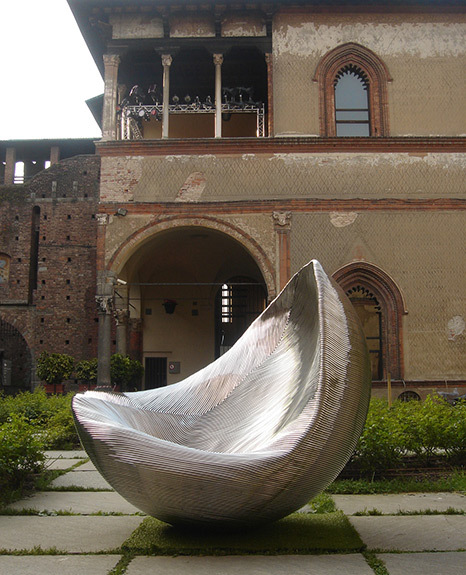 In 2014 he had a solo exhibition ,,In Reverse”, which was shown at the Design Museum Holon as well as at the Pinacoteca Agnelli, Torino. 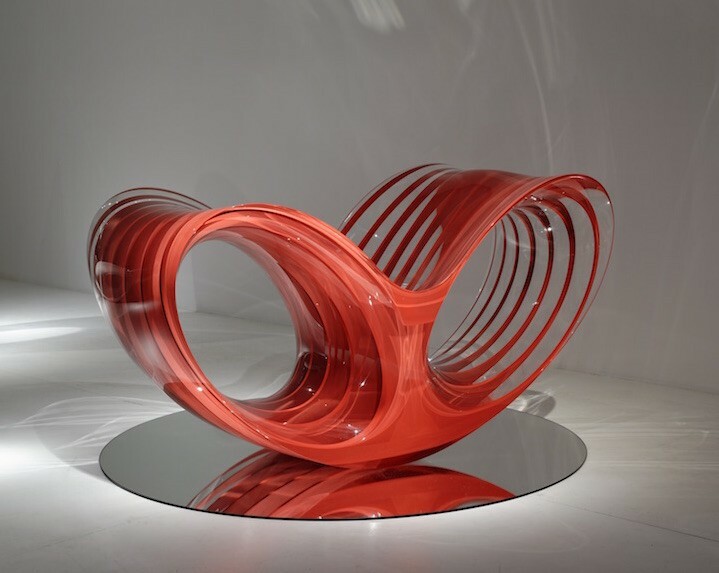 Ron Arad has won international awards of art, design and architecture, recently the London Design Medal 2011, 2013 he was honoured as a Royal Academician by the Royal Academy of Art in London. 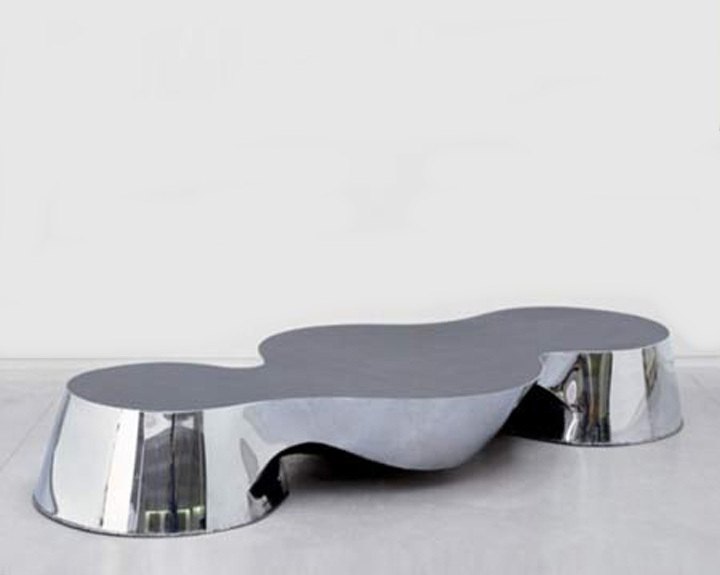 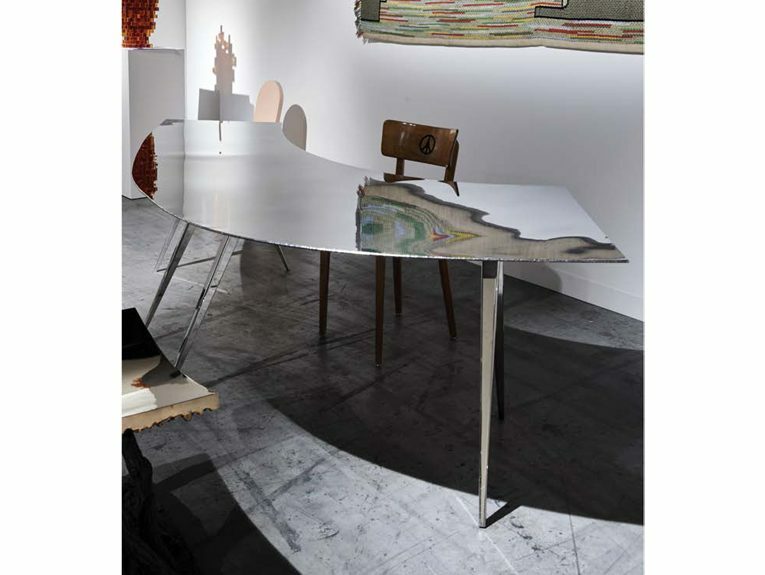 ammann//gallery has been working continuously with Ron Arad since 1991 and is showing his work in solo exhibitions in the gallery as well as at the most important fairs of design and art worldwide.